Listing courtesy my friends at Off The Hook. “Freak on a Leash” represents a rare opportunity to purchase a “like new” state of the art 70 Viking that is truly a One of a Kind without the wait. This boat is one of the fastest Vikings built with performance package to date, and was the premier boat for their demo purposes. 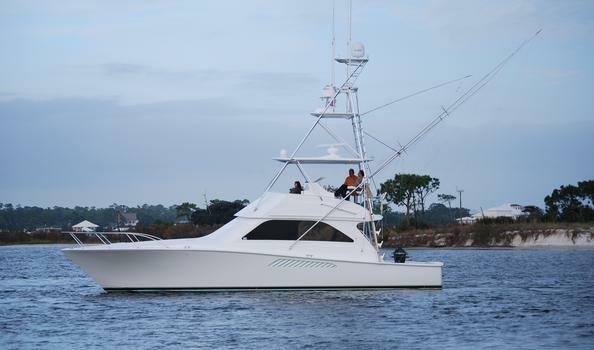 With her striking Stars and Stripes paint job and full teak package she is one of the best looking sportfish on the water. 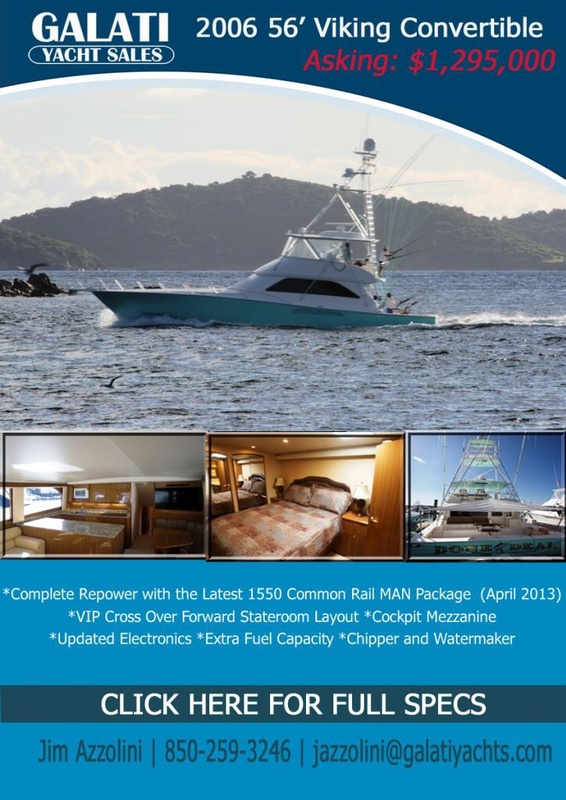 This boat has it all, speed, beauty, and great sea keeping abilities. The 2600 hp MTU engines have full warranty with 4 years remaining as well as having the premiere passport wrap package on the topsides. 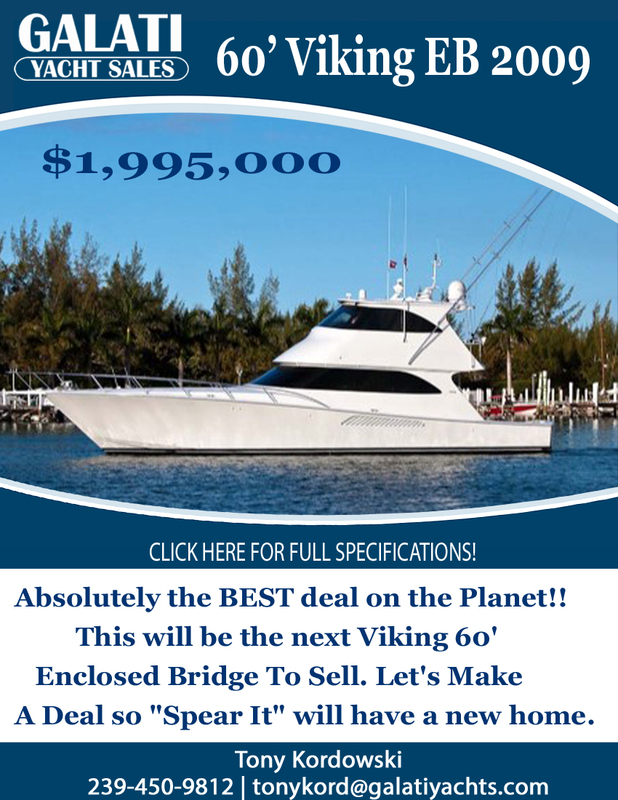 Don’t miss your opportunity to purchase this boat without the wait and at a fraction of the replacement cost, as she will not last long. 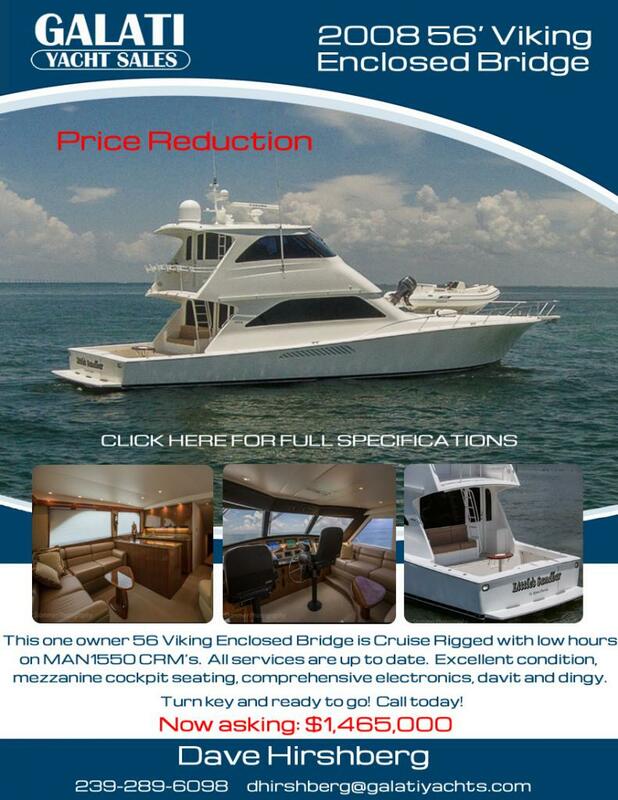 Listing courtesy of Jon at Galati Yacht Sales. 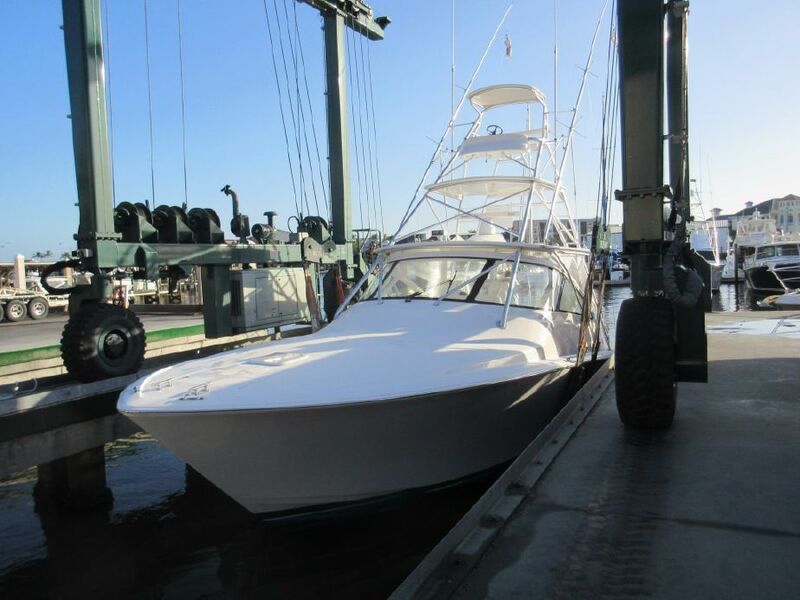 Custom spec’d for its current owners, this like new three stateroom well-appointed 46’ Viking delivered new in May of 2013. Powered with 1100 Common Rail MAN engines she is nimble, agile, fast, economical, and will run with her bigger siblings. 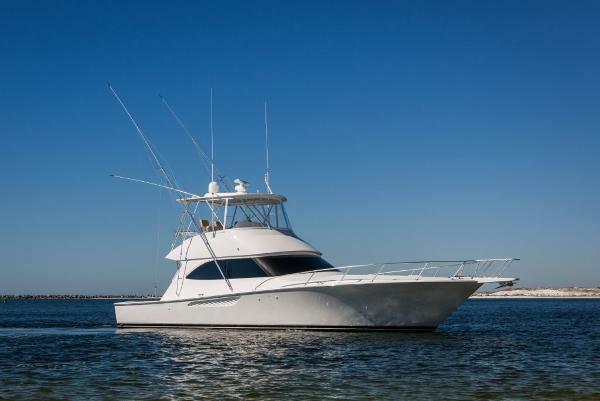 The 46’ Viking has a very soft entry, is dry and perfect all around 3 stateroom 2 head ride for the owner operator or tournament crew alike. 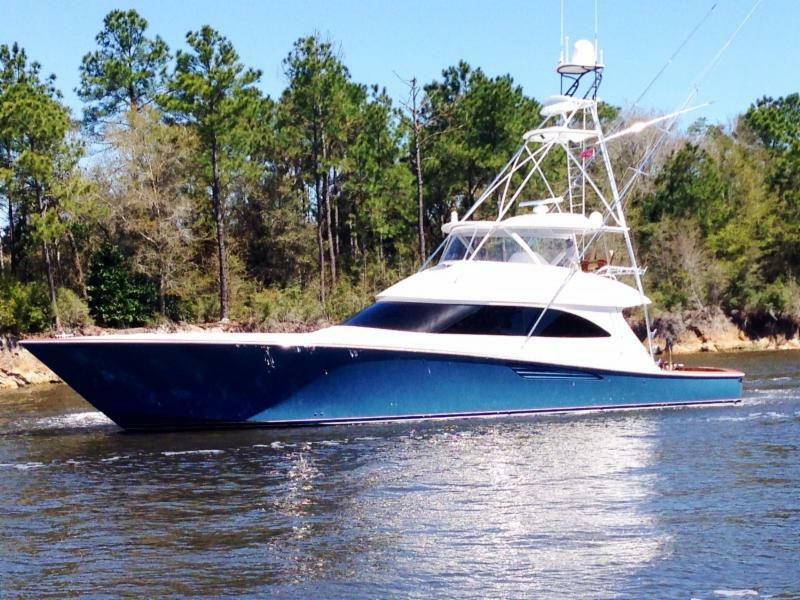 Persistence shows flawlessly and is ready for the next owner looking for a nice discount on a like new vessel. PRICE REDUCTION!! NOW ASKING $489,000.